Crunchy, messy and great fun to eat our taco’s are available in Hard, Soft and Skinny options with delicious free-range grass fed fillings. 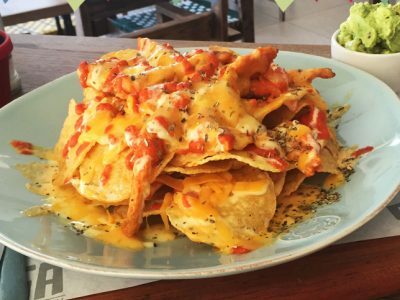 Our signature nachos are worth leaving home for. Piled high with delicious toppings, and just the perfect amount of crunch you won’t be disappointed with our all time best seller. 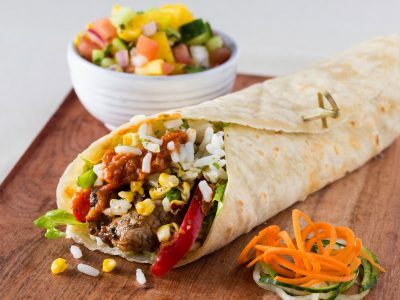 A classic from South of the border, SALSA Burritos are stuffed full of favour with a choice of Fresh Chicken or our favourite Beef fillings and wrapped in a delicious floury tortilla. 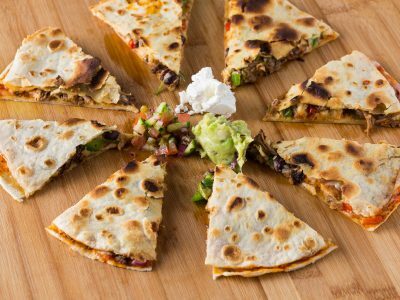 Filled with delicious cheese and your choice of fillings, our Quesadillas are grilled to perfection and served piping hot, a real taste explosion. 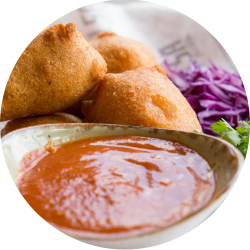 Salsa is not your traditional Mexican Grill. Sure, we offer authentic Mexican recipes. And yes, we use traditional cooking methods. In fact, we traveled all the way to the West Coast of the USA to master them and bring them back to South Africa! Ola! The only thing more famous than our incredible food is our unique craft brewed tequila. 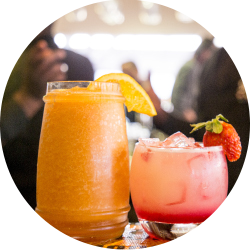 Feel free to play with your perfect flavour using the SALSA Craft Tequila Mixer and don’t forget to let us and your friends know your ideal tequila blend. Every month we will pick one unique flavour combination to brew, bottle and enjoy at all of our stores. 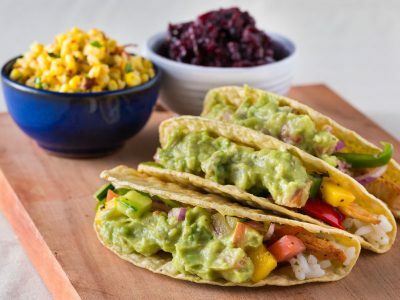 At Salsa Mexican Grill, we believe that every meal should be a celebration.